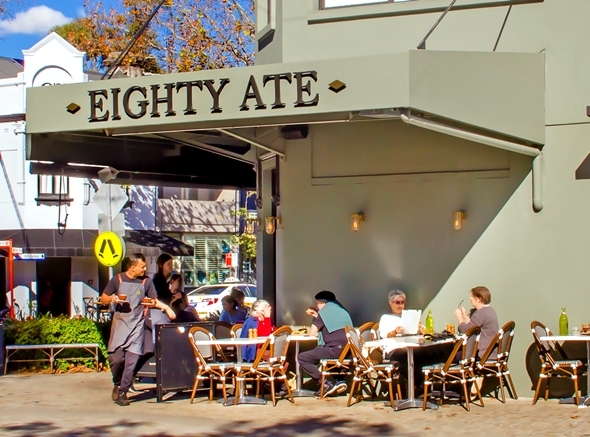 Eighty Ate has a long standing reputation as being the pioneer of cafes on West Street, Eighty Ate started as a family-owned grocery store, run by the Tselis family in 1975. 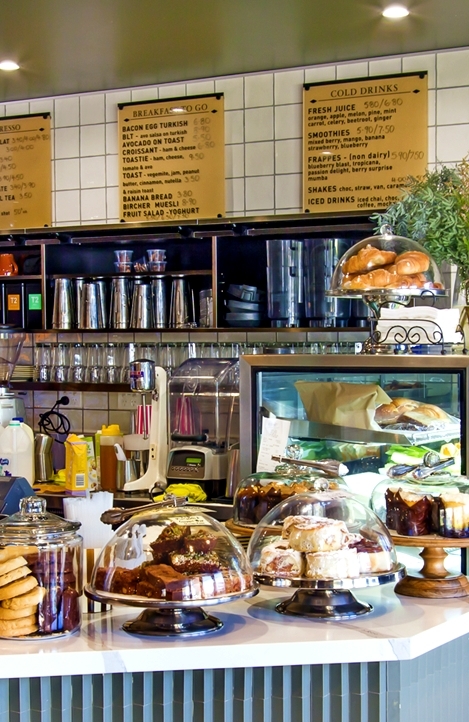 As times changed, the grocery store evolved into the cafe that we see today. 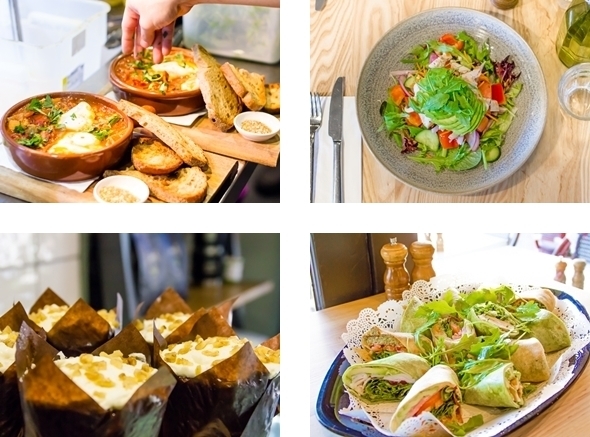 All produce and ingredients used in our dishes are locally sourced and are handpicked personally by the owners to ensure maximum freshness and quality of each ingredient. 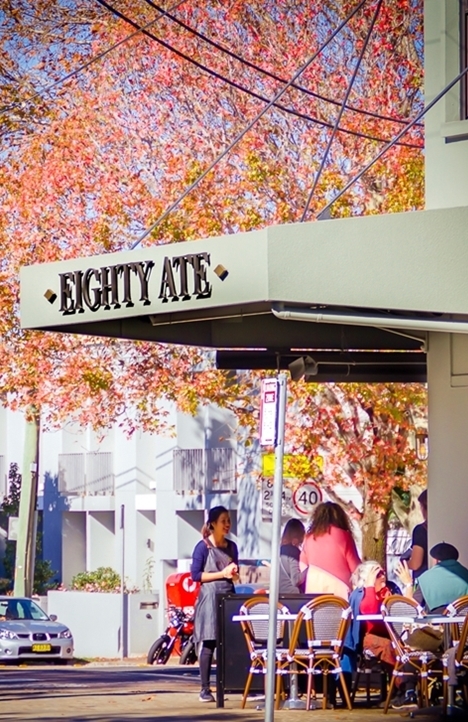 Here at Eighty Ate, we pride ourselves on providing great service, delicious food and a relaxed and warm atmosphere.